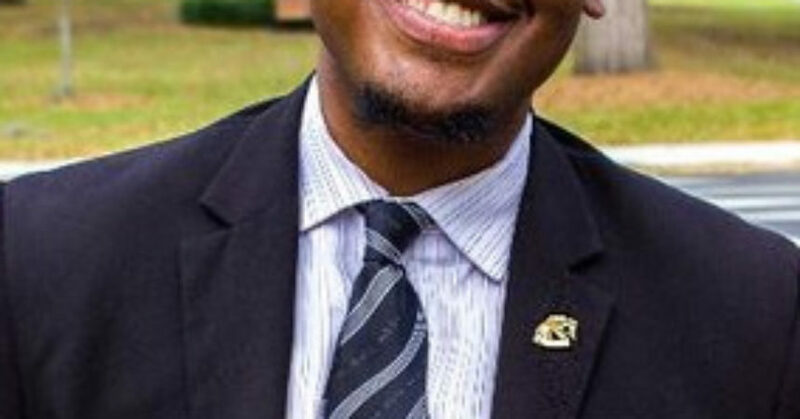 Just days before Robert Travis died unexpectedly, he was preparing to challenge a constitutional revision pertaining to no party affiliation votes in the upcoming primary election. 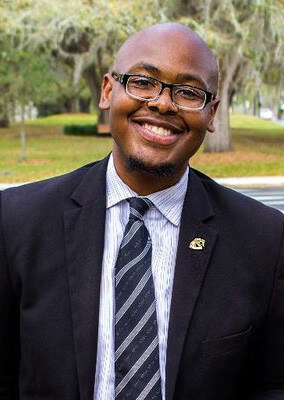 Delaitre Hollinger had planned to be right at Travis’ side as members of the NAACP when the Leon County Commission meet on the NPA issue next month. Now it will be Hollinger leading the challenge, following Travis’ death on March 19 at the age of 78. Travis was eulogized this past Saturday at Bethel Missionary Baptist Church. Travis was in his second tenure for just seven months when he died. 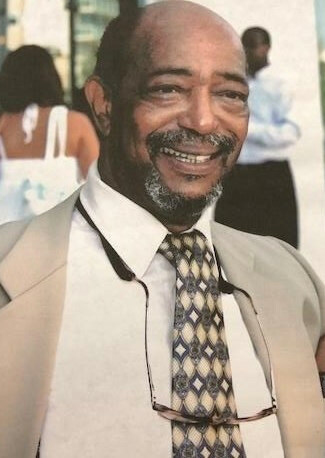 He’d served previously as president of the Tallahassee chapter of the NAACP in the 1970s. Hollinger, a vice president of the organization known for its civil rights fights, will become Travis’ replacement at the helm. Travis had prepared him well for what he will face as leader of the organization, said Hollinger, who has been an NAACP member for 10 years. Travis’ predecessor, Dale Landry said Hollinger will be able to carry on from where Travis left off. He was in the midst of a membership drive that Landry said was focused on recruiting young people. At age 24, Hollinger could be successful in recruiting young professionals and the organization has to throw its support behind him, Landry said. Travis and his wife, Frieda, moved to Tallahassee in 1972. Not long after he was elected to lead the local chapter of the NAACP. That wasn’t his first time experiencing a major role in civil rights activism, though. Travis participated in a well-documented sit-in by students from Clark University. It resulted in having to spend time in jail with several other protesters who included A.D. King, the brother of Martin Luther King. “The loss of Bob Travis can’t be measured because he was a fierce and crucial part of the civil rights movement – not only in Tallahassee but in our state conference,” Hollinger said. He called Travis a visionary who was “deliberate in his decision making,” a trait that Hollinger said he hopes to emulate.